1. Going on Holiday Home Tours in Colleyville or Southlake - or any other ritzy cities. 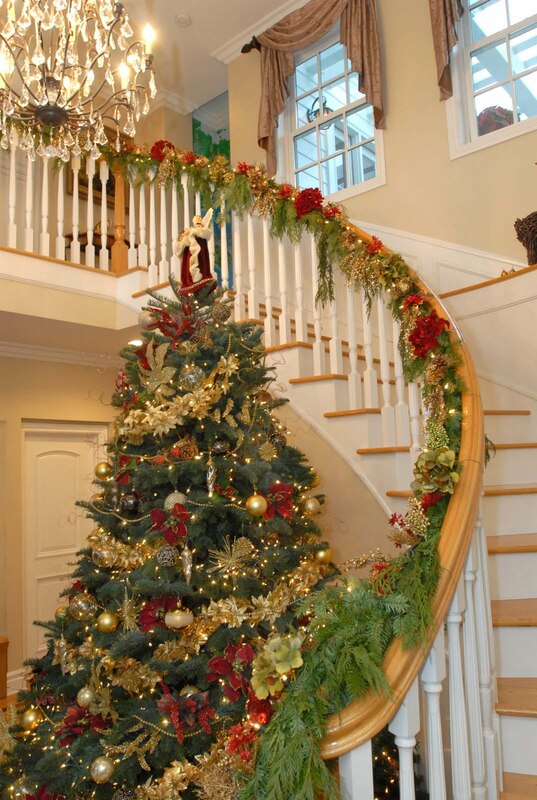 I just get into the comparison mode and want to go out and buy a bunch of new decorations for my house. Plus I want to buy new clothes, when I see all of the other ladies decked out in their fancy holiday attire. 2. Comparing myself to every other bloke in the universe. (I read recently that husbands don't usually like to wear matching clothes (unless they're sports related). 3. 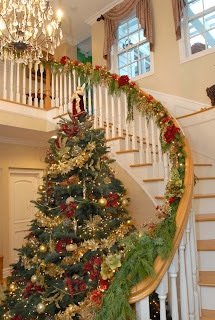 Putting decorations way up high - when they have to come down in just one month. 4. Promising I'm going to send out Christmas cards, when I just may not. 5. Thinking I have to buy the perfect gift for that person whose name I drew, when there is no such thing as the perfect gift ... well, unless I was able to read minds. 6. Refraining from trying to read minds. If you drew my name, I'm expecting a perfect gift. FYI. Okay. I have to 'fess up. I am not even putting up the tree this year . . . Shocking, isn't it????? It has been kind of a crazy travel time. Just got back today from golf school in Phoenix. Sean is at work in Pennsylvania - will only be home for one week mid-December, then not back until after Jan. 1. Kevin headed to New York this Wednesday, flies back Dec. 15, then he and I are back on a plane to Calgary on the 16th. Then back here on the 22nd. He goes back to New York a couple of days after Christmas. Just didn't make sense to me to drag everything out when basically there will be no one here to enjoy it . . . and then to take it all down and put it away again. I keep having twinges of guilt, but both Kevin and Sean keep telling me that it is okay, they think I would be crazy to decorate this year. It feels weird, though.